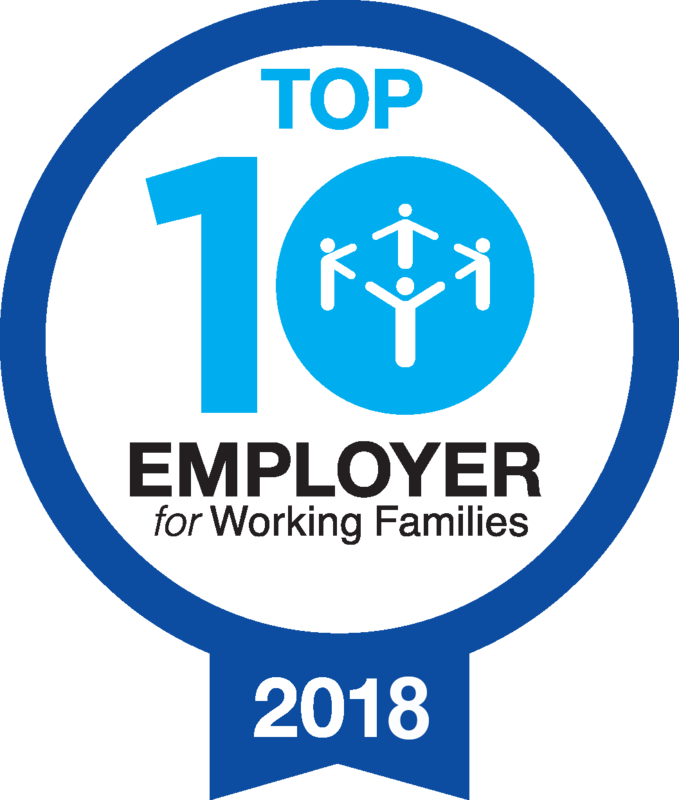 A selection of winners will speak as part of the ‘what makes a top employer?’ panel session at Working Families’ National Work Life Week Conference ‘Changing the Culture: Best Practice Showcase’ on 2 October 2018. Working Families is the UK’s work life balance charity. We support and advocate on behalf of working parents and carers, and work with employers to create workplaces which encourage work life balance for everyone. Working Families provides a range of support for parents and carers, including through our legal advice service. 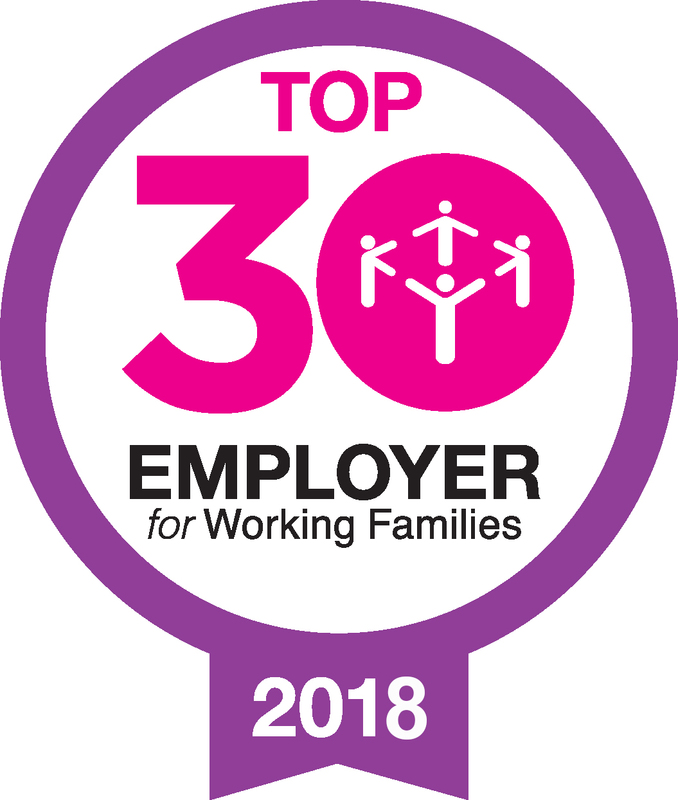 Earlier this year, Working Families published ‘Modern Families Index 2018: How employers can support the UK’s working families’.